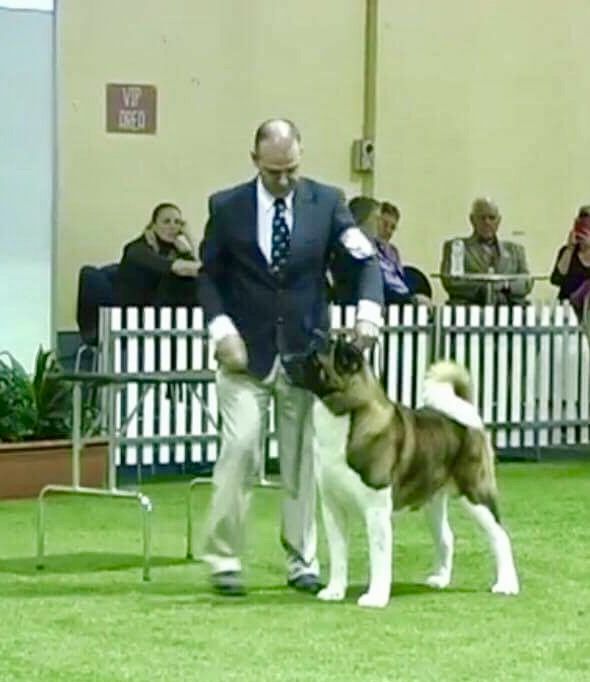 Thank You Friedrich Birkmar of the Famous Estava Rain American Kennels In Norway for sending Kent to us! 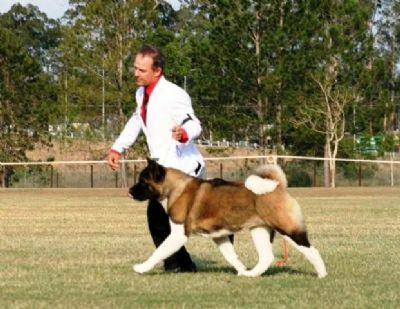 Kent is fitting the standard with large much substance and heavy bone a very balanced Akita with a Very FAMOUS Pedigree ! We wish to thank all the Local Interstate and International Judges that have awarded Kent since his arrival in Australia ! Along with his very consistent record of Best Of Breed awards with competition ! This In Addition to Kents 29 Age Class In Group Awards and 9 Class In Show Awards! From Kent's first litter to our Harlo Our stunning boy has produced Our Edge - Kaisho Edge Of Glory ! 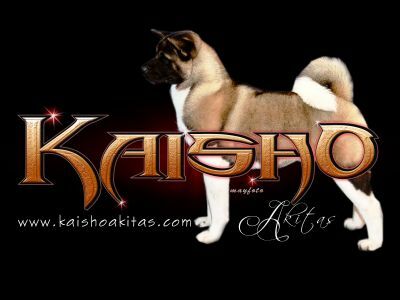 We are over the moon that our heart dog Kent from his first litter has produced BIS winning progeny in our Kaisho Edge Of Glory "Edge" Edge is the perfect blend of his sire and dam we cant wait for the repeat mating of this combination ! [bMain photo Kent and our Logo at 14 months by Mayfoto Craig at movement photo 17 months by Amanda Smith other Photo 14 months by Mayfoto at the Brisbane Royal Kent !